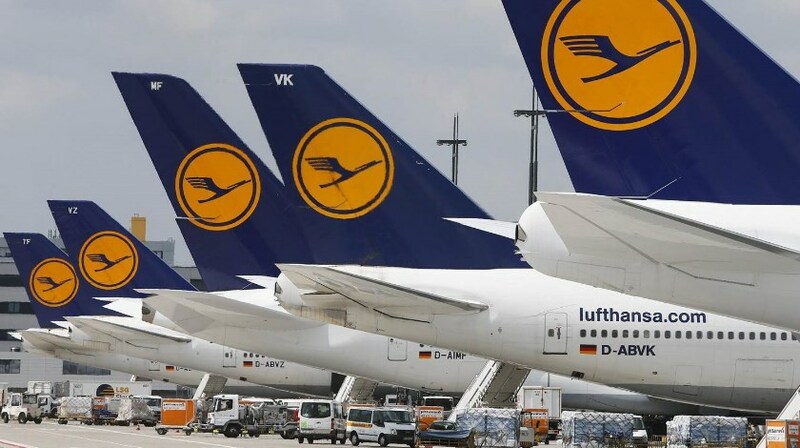 Lufthansa said two flights each from Frankfurt and Munich would operate today, increasing to four departures from each of its hubs on Wednesday and Thursday. However, the German carrier said it was still cancelling 52 flights to and from Brussels between Tuesday and Thursday and its shuttle bus service from Frankfurt to Brussels would be running until the end of Wednesday. Brussels Airlines, Belgium’s largest carrier which is 45 percent owned by Lufthansa, has estimated the closure of its Brussels hub is costing it EUR€5 million (USD$5.7 million) per day.